Blu Products after launching Vivo 5R and Pure XR smartphones in the US market, introduce Life One X2 handset. 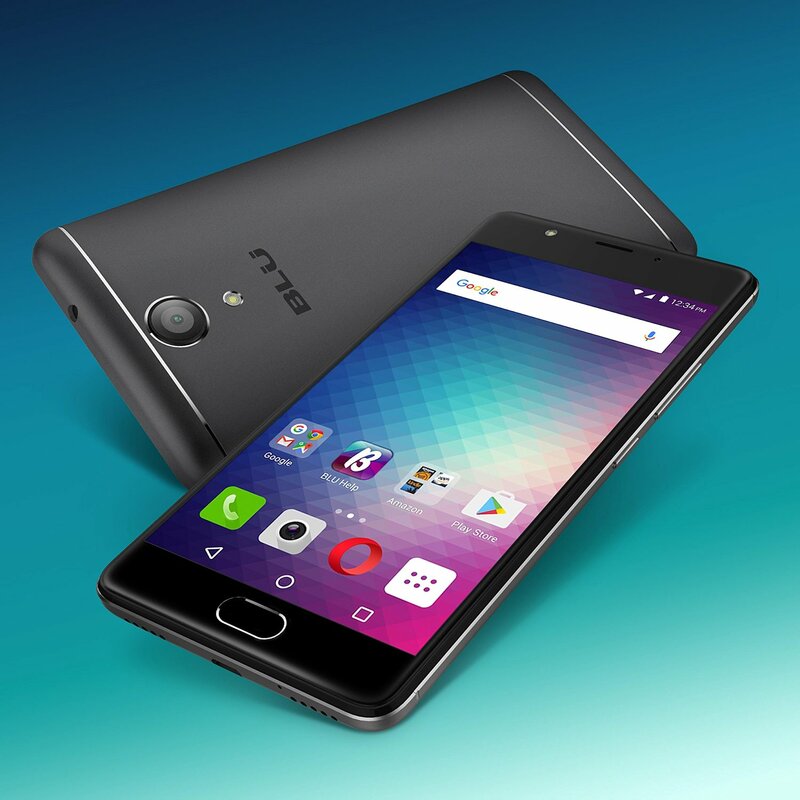 It’s yet another unlocked dual SIM phone in USA market and the best Octa core smartphone with 4 GB RAM under $200. It’s available on Amazon.com costing $149.99 and $199.99. 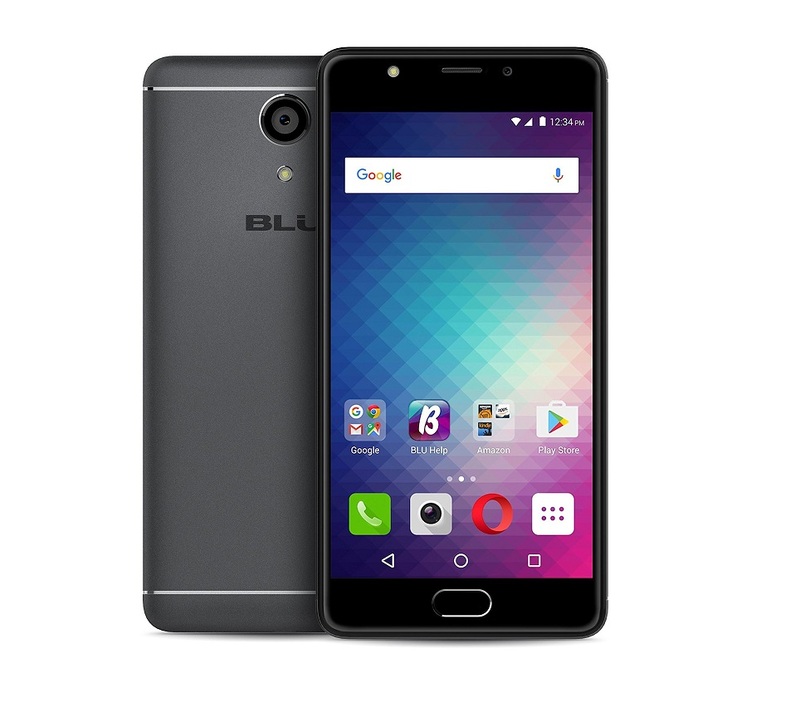 [Buy Now] In terms of technical specifications, the Blu Life One X2 is powered with 64 bit Octa core processor with Qualcomm Snapdragon 430 at heart with 2 Gigs of RAM and 16 GB internal memory. On top that we have the 5.2 inch full HD display with 424 PPI as the pixel density and gets Corning Gorilla Glass 3 protection on top. In terms of camera we have the 13 mega pixel rear snapper with f/2.0 aperture and 8 mega pixel front facing camera for selfies. There is 3150 Lithium Polymer battery on the device. Blu Life One X2 will compete with the likes of Alcatel X1 and other phones available under $200 in United States. The Blu Life One X2 is priced aggressively costing $149.99 [2 GB with 16 GB storage] and $199.99. [Buy Now] Launch Outside USA is definitely not on cart.